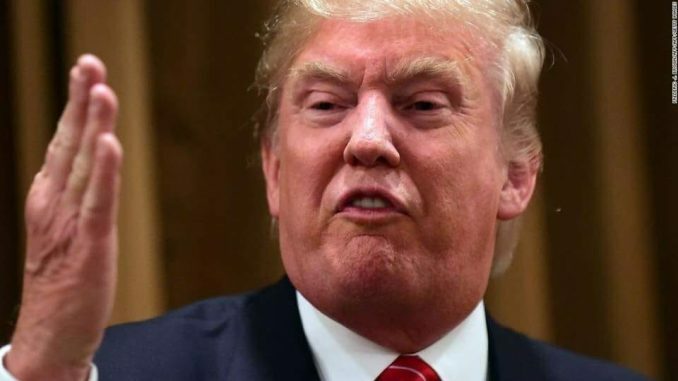 In a statement reacting to the news that US President Donald trump will visit Ireland in November United Against Racism, an independent grass-root campaign group, has called on the government to un-invite him. Speaking on behalf of United Against Racism, National Organiser Memet Uludağ said, “we call on Taoiseach Leo Varadkar to un-invite Donald Trump. There are better things to do for the government. United Against Racism had organized a number of rallies in Ireland opposing Trump’s immigration other policies, including the ‘Muslim travel ban’. 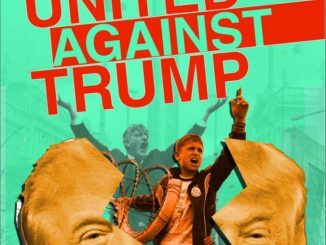 Activists in United Against Racism intend to build a broad coalition against Trump’s visit and organize a mass rally should he visit to Ireland. 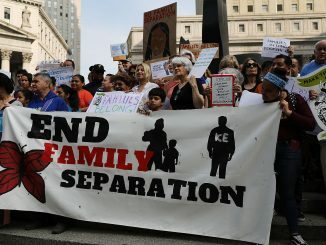 Memet Uludag said, “Trump, during his election campaign and since coming to power, has continued to stir up racism against Muslims, migrant and other minorities. He has been openly admired by European far right and fascist parties that. His climate change denial and sexism is a danger to all of us everywhere. We will work with all other groups and organisations to build a mass resistance to his visit. We repeat our call to An Taoiseach Leo Varadkar: Don’t invite him to Ireland. Don’t legitimize his toxic views and policies. Un-invite him”. United Against Racism is in the process of engaging with various other organisations to form broad coalition to oppose Donald Trump’s visit.